As we approach the middle of the year it's always a good strategy to reflect on the trends shaping the industry. Doing so can give you an idea of what competitors are doing and perhaps provides foresight that could prove advantageous for your business. The manufacturing industry is undergoing a massive upheaval in terms of technological integration, with many companies quickly adopting solutions that improve various aspects of day-to-day operations. The market is currently in an upward trend and it's clear that the innovative strategies being deployed aren't just for show - they have a tangible impact on small and medium-sized business' ability to turn a profit and manage a growing list of clients. Robotics and automation are earning praise for revolutionising the industry. Manual labour has its pros and cons. On the one hand, there are certain jobs that skilled technicians can accomplish that just wouldn't be possible for a robot. On the other hand, unexpected downtimes can result from injuries on the job, confusion among workers as to what needs to be done or anything else that commonly plagues productivity in warehouses. Due to the latter, it's expected that more small and medium-sized businesses in Australia adopt innovative technologies being deployed worldwide, Process Online reported. Automation, robotics and the Internet of Things (IoT) are leading the way as tools that owners can integrate on the warehouse floor in an effort to improve productivity across the board without sacrificing accuracy. Although they may have an expensive buy-in price, they're key to competing in a future reliant on big data. IoT especially has the benefit of providing valuable metrics that can find inefficiencies in operations and provide analysis that could potentially increase profits, according to Cerasis. 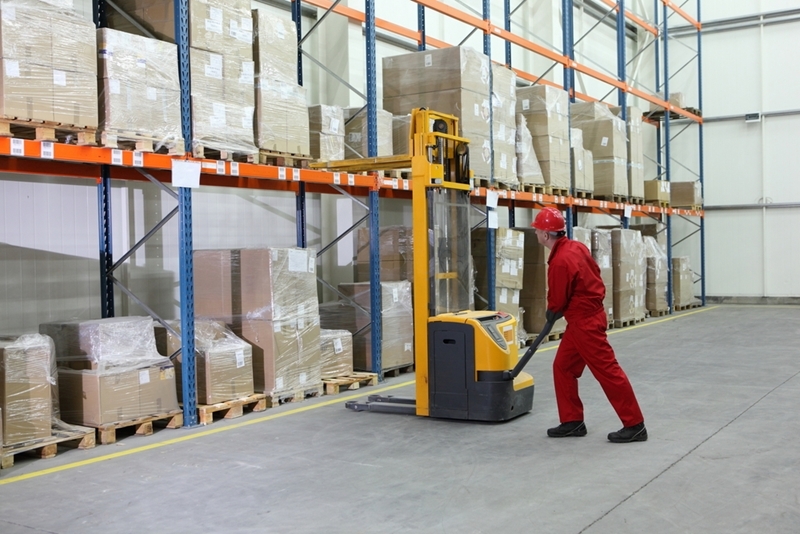 Manufacturing and warehousing companies are relying on technology to lighten the load. The other trend sweeping the industry is impacting the office, but its benefits extend to the warehouse floor. Small and medium-sized organisations are doing away with paper-based bookkeeping by integrating a business accounting software platform. Stuart Scotis, a consultant for Deloitte, told the source he expects this trend to continue in Australia. "Technology as a whole is increasing its spend across industries in Australia, and further growth is expected," Scotis said. "2017 will see the continued movement to the consumption based models as CIOs continue to see the speed and flexibility together with the potential cost savings become increasingly attractive to a widening technology landscape." Business accounting software streamlines day-to-day tasks and modernises the company. But the digital revolution isn't reserved to accounting. Business management software is being seen as a necessary step for small and medium-sized companies to take if they want to compete with larger organisations in an increasingly competitive market, and bookkeeping is just one piece of the puzzle. For the large part, companies are building a digital ecosystem that encapsulates every day-to-day and long-term task. In this sense, accounting is only a small part of that grand idea. Business owners are adopting a platform that offers the ability to add on additional modules, like structured stock software or project invoicing. By moving all of this to the cloud, business owners are able to get rid of silos that hamper production. They improve efficiency across the board, which then allows them to transfer those cost-cutting measures into savings for clients - a trend in itself that PricewaterhouseCoopers expects to gain more traction as the market gets more competitive. Technology is certainly the underlying theme of 2017, and companies are already buying into these trends. Find out how a digital platform can help your business by contacting an Advanced Business Manager representative today.